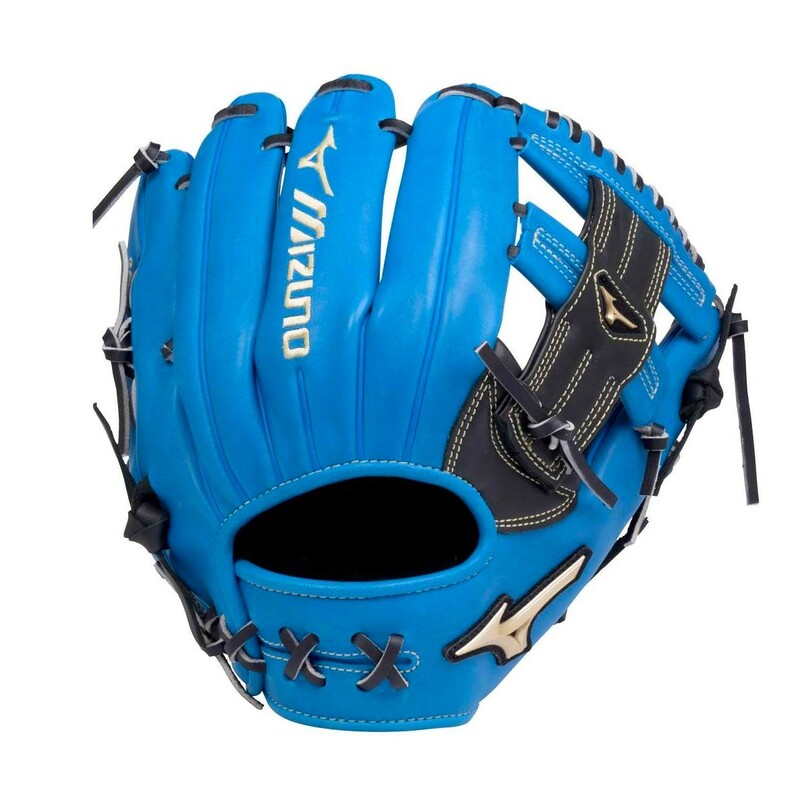 The Mizuno GGE61AXRY Global Elite Baseball Glove - Royal/Black (11.5" inch) is designed with Mizuno's Axiom Infield Pattern, made exclusively for middle infield players, SS and 2B. 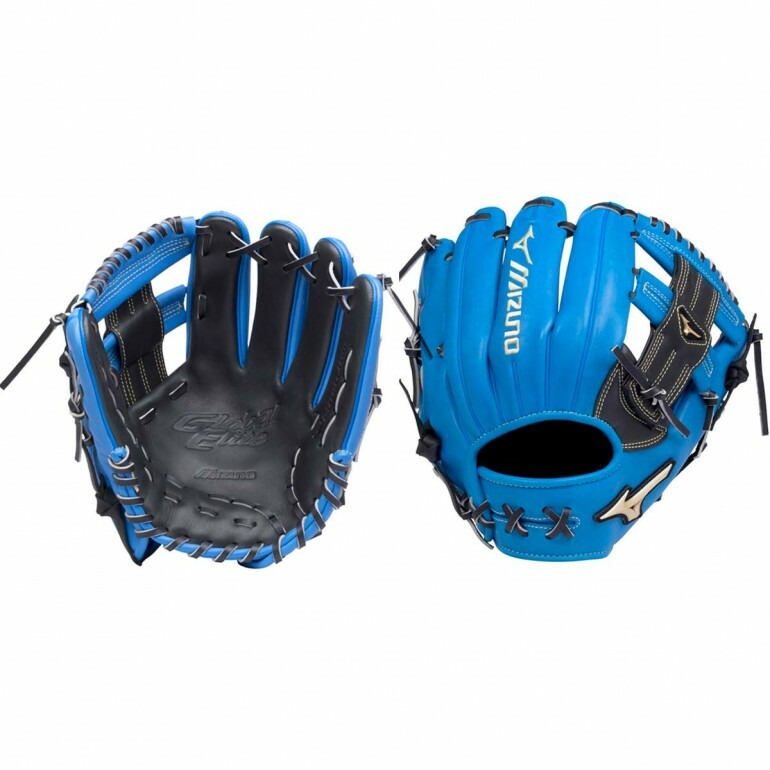 The pattern that is funnel shaped and has the ideal pocket for fielding and a quick transition of the ball from glove to throwing hand. 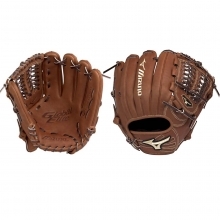 The GGE61AXRY features 3 index finger position options for three levels of comfort, control, and protection. 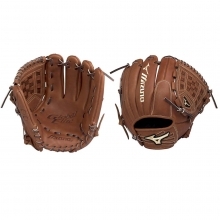 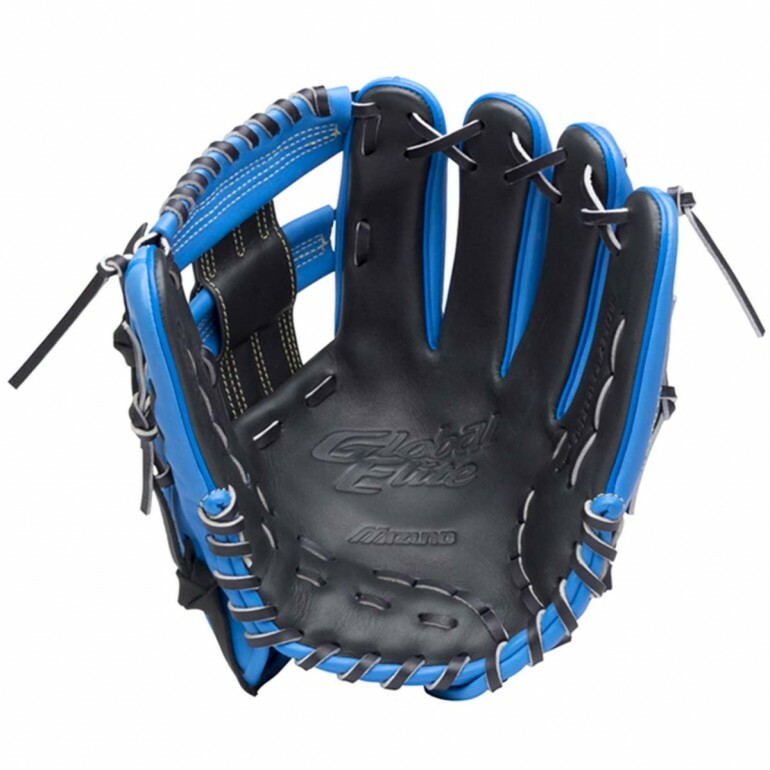 This Global Elite Baseball Glove also features a Steersoft elite palm liner that provides exceptional feel.